Jess is a Professional Netballer who is currently the captain of the Canterbury Tactix. Jess can play in both the GK and GD positions. She played for the Fastnet Ferns in the 2010 World Netball Series where she won a gold medal. She was also a part of the 2009 New Zealand U21 team, where she won a silver medal at the World Youth Championships. Jess has also captained both the NZ U21s and NZ A netball teams. 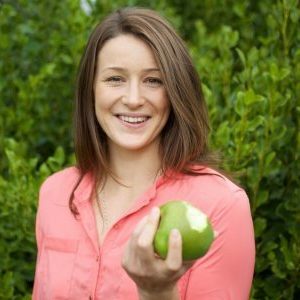 Jess naturally has a passion for Health and Wellbeing and is active on social media promoting a healthy lifestyle for all. *For any enquiries regarding appearances as a team member of the Tactix please contact the Tactix head office.